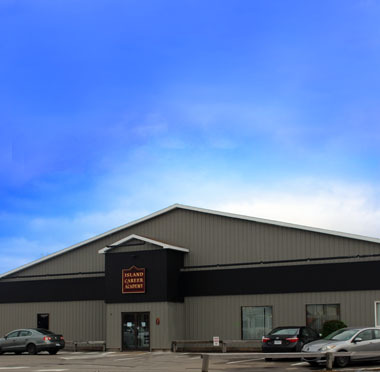 Island Career Academy is a Nova Scotia Department of Labour and Advanced Education Registered Private Career College The Academy’s modern spacious campus is located at 721 Alexandra Street in Sydney. The campus also includes a cafeteria, instructors and administration offices and ample free parking for students. ICA Child Care Center is licensed to accommodate 15 children between the ages of 18 months and 5 years. In addition to serving as an on site lab for the Early Childhood Education training program, the centre provides care for children of students enrolled at Island Career Academy as well as children from the community in general. 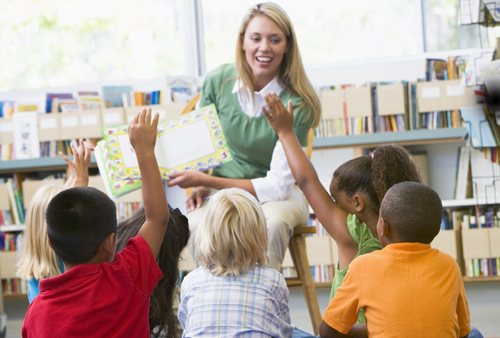 All early childhood educators at ICA Child Care Centre have completed a diploma in Early Childhood Education. Morning, afternoon snacks and lunch are included. We're committed to serving the needs of students by offering quality training as it relates to today's work environment. Our training programs are designed to provide students with skills to help them find and maintain meaningful employment. Copyright © Island Career Academy. All rights reserved.